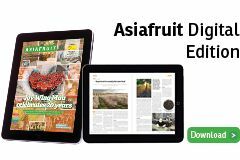 Leading retailer Coles will host the launch of Modi apples to Australian customers in September, though the short window of supply will mean consumers will only have a few weeks to get a taste of the new apple. 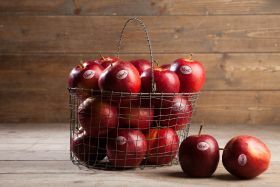 Australian consumers in Victoria will have access to the red, crunchy and sweet apple from 14 September, while consumers in New South Wales will be able to purchase the Goulburn Valley-grown fruit that was bred in Italy from October. “We’re really excited to bring the delicious Modi apples to Australian consumers for the first time,” said Rocky Varapodio of Oakmoor Orchards in Ardmona. “Modi apple is unlike any other apple – it has an unforgettable crunch and a sweetness that makes it perfect for eating on its own or added to your favourite recipes. 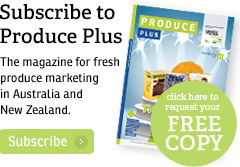 Freshmax Australia is managing the launch of the Modi apples for Australian consumers.